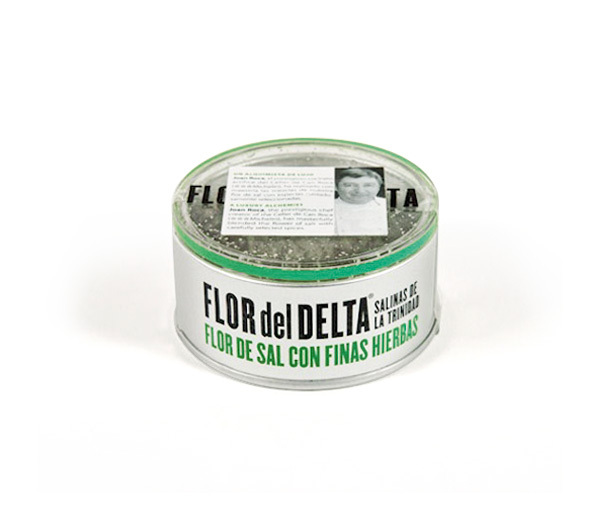 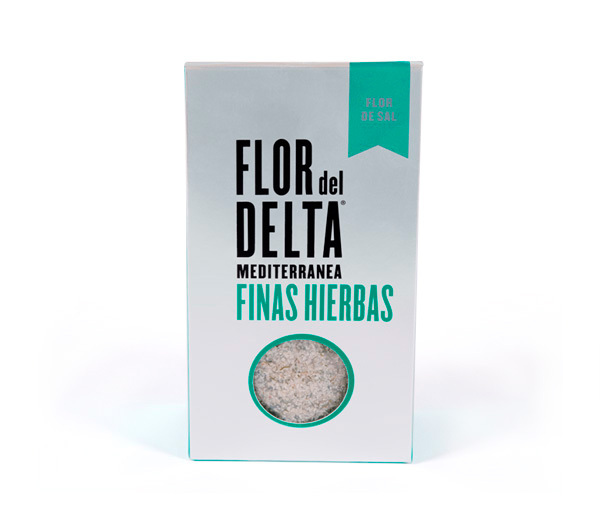 Fleur de sel with fresh fragrant fine herbs, bring together delicate flavors to enhance mild dishes. 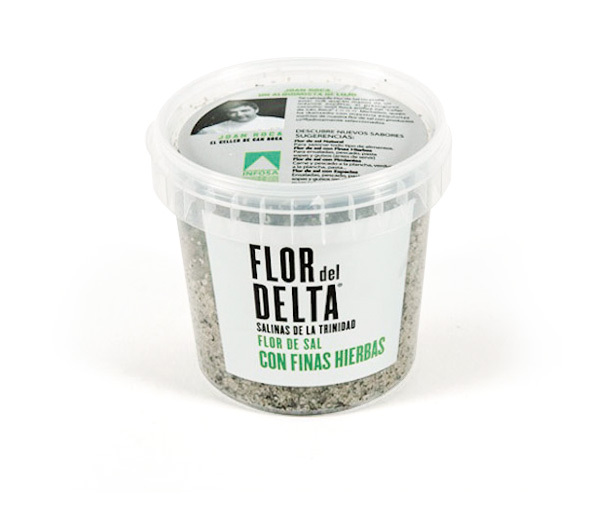 The blend features Fleur de sel, freeze dried dill, tarragon and star anise. 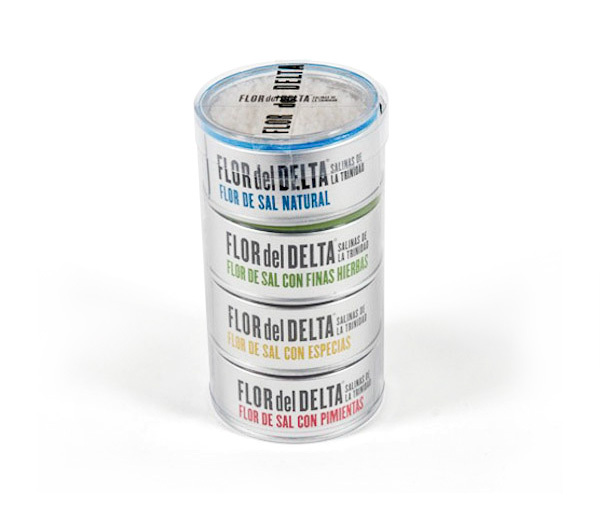 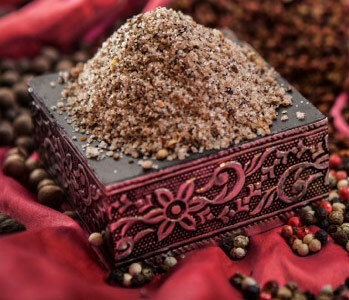 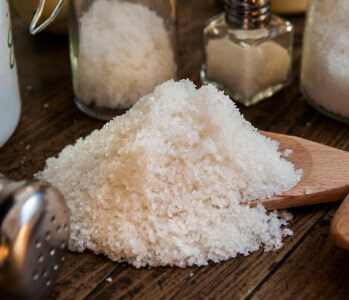 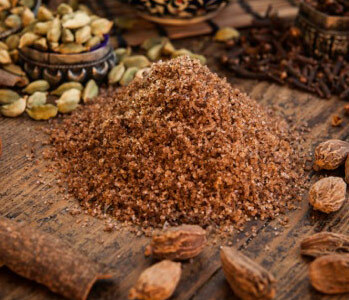 Fleur de sel is the purest of all the salts, its essence is unparalleled.